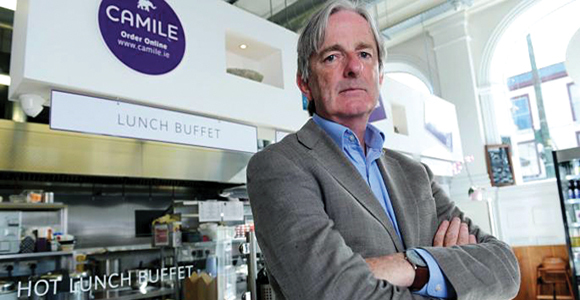 Franchise World Magazine | latest franchise news & listings. The Norwegian gym chain, HITIO Gym, has signed its first UK franchise agreement, as part of the company’s international expansion programme. 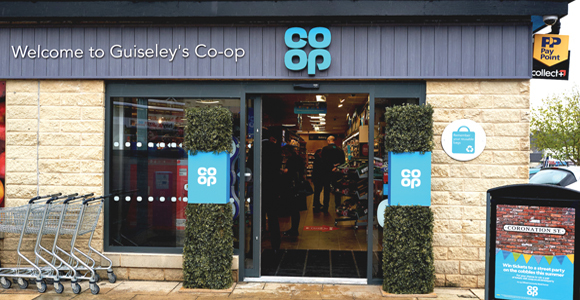 The Co-op has unveiled a franchise recruitment programme to develop franchised stores to licence its brand to independent retailers. 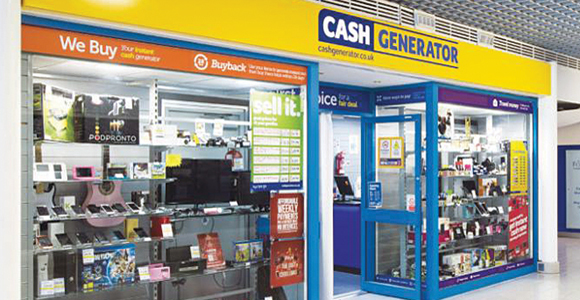 The private investment company, Rcapital, has completed a franchisee-led buyout of Cash Generator, the buy and sell store. 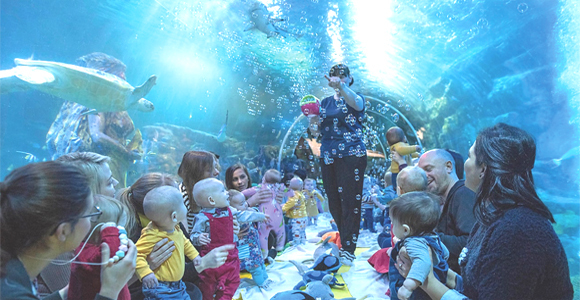 Baby Sensory has announced a new collaboration with the aquarium brand, Sea Life UK, to trial the UK’s first ‘Sensory Under the Sea’ sessions for babies and parents. With a food product that is perfectly tailored to holding its heat and quality during delivery, Camile is positioned well to reach its target market of young urban professionals. 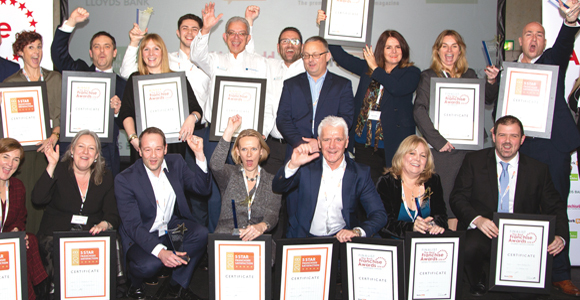 WorkBuzz, has announced the winners of The Best Franchise Awards 2018, sponsored by Lloyds Bank, which were presented at the annual Best Franchise Conference. Front cover feature: The Norwegian chain, HITIO Gym, has signed its first UK franchise agreement as part of the company’s international expansion programme. The first outlet is scheduled to open in South London this summer by BGB Fitness, an investment group. The BFA has announced the finalists for the annual BFA/HSBC Franchise Awards for franchisors and franchisees. Neighborly, one of the world’s largest companies of home service brands has announced the acquisition of the UK franchise, Dream Doors. A survey by Konzepts franchise highlighted that a lack of local jobs is the main barrier to those living in rural Britain gaining employment. Fitness and martial arts brand, Matt Fiddes, has announced the launch of a new franchise MF Pilates, with Megan Barton Hanson as its celebrity ambassador. Jon Smith Subs, the U.S. sandwich chain has landed in the UK after securing a six-figure finance facility from HSBC UK to open its first outlet in West London. Franchising in the UK is continuing to grow by 14 per cent in both its contribution to the UK economy and the number of people employed in franchising. Newcomers to the business in 2019 will have the potential to earn a six-figure salary quickly, and benefit from joining one of the nation’s leading home-improvement brands. Pip Wilkins, chief executive of the BFA, explains why attending a franchise exhibition is the best way to start off your franchise journey. Starbucks’ first UK franchisee, 23.5 Degrees, has opened its 60th Starbucks outlet. The new store in Sheffield has created 20 jobs for the local community. Anytime Fitness has opened its first new look fitness club in the UK. The club, with a more open and functional layout features a modernised interior and overhauled colour scheme.